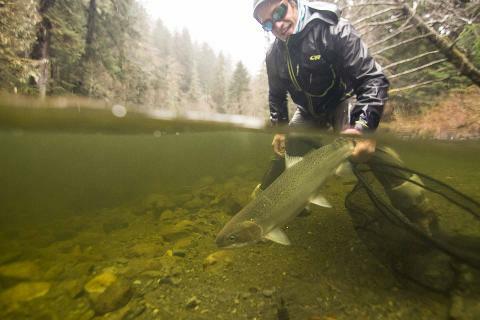 This trip is a perfect quick Alaska fishing getaway. All of your transportation, guide, fishing and wading gear is provided all you need to bring are your jacket, glasses, and fishing license. Shore lunch, snacks and basic beverages are also included. Lodging is not included but Sitka has very nice hotels and vacation rentals for you to choose from. See the lodging page of our website for links and information. Transportation to and from lodging for fishing is included, additional transportation available on request. 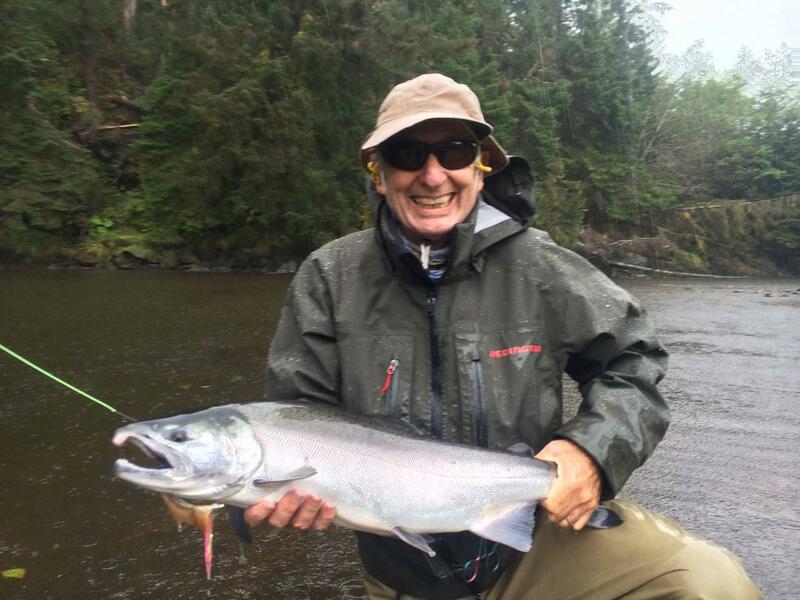 Local fishing is catch and release as is fishing for Steelhead otherwise you may retain fish as allowable in current Alaska fishing regulations. Guides will gut and transport fish to a fish processing facility of your choosing. Not included in this package is lodging, Alaska fishing license, breakfast, dinner, fish processing and gratuities.